Who is Potts & Pans? 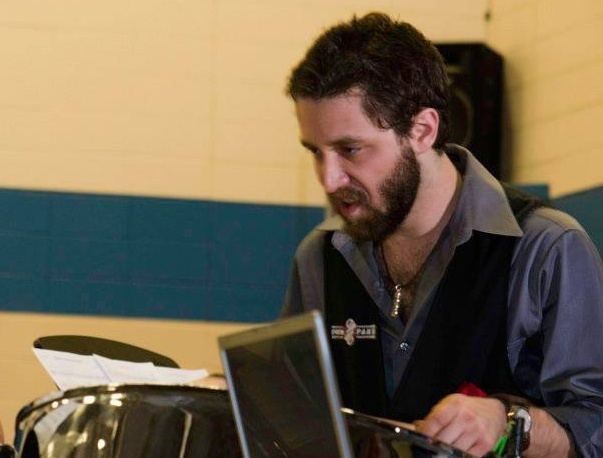 Potts & Pans is the largest professional steelband in the midwest. Started by Matt Potts after he graduated college and no longer had an avenue to play in a steelband, Potts & Pans Steelband has turned into a hub for experienced panists and musicians alike to be a part of a this unique caribbean funk group. For information on some of the individuals in the group there are some brief bios at the bottom of this page. What is Potts & Pans? Potts & Pans is a professional steelband. A steelband is a band comprised of the caribbean instrument the steelpan (aka steel drum). There are other groups in the area that offer one or two steelpans playing with guitars, bass, drums and keyboard but if you are looking for a 10+ piece steelband, they cannot help. Potts & Pans has also earned a reputation for taking popular songs on the radio and putting a caribbean twist on them as well as playing authentic calypsos and socas from Trinidad and Tobago. Where is Potts & Pans? Woodstock, IL is neighboring town to Crystal Lake and about an hour NW from Chicago. From Chicago, take 90 West to 47 North. We are also on Facebook, twitter, google+, youtube, and pinterest. Click the links at the top of the page to check out our social media pages. Why Hire Potts & Pans? 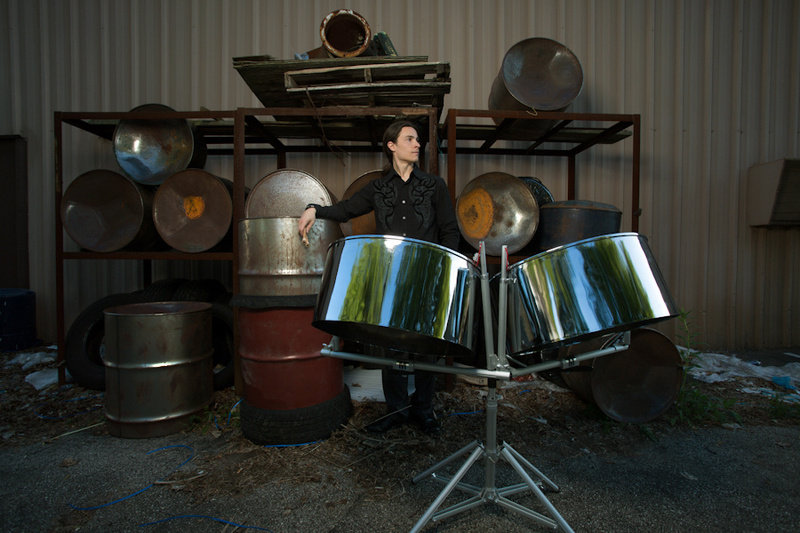 Potts & Pans is the leading midwest steelband. This is a full time job for some of the members of the group and with professional experience on weddings, corporate events, birthday parties, and more, you can rest assured knowing you are not working with amateurs or hobbyists. We take our craft very seriously and constantly work to improve the customer experience. From providing digital contract services to custom arranging/writing specific music for events, P&P goes the extra mile to make sure the music at your event is second to none. You don’t have to take our word for it though, check out our reviews to hear from past clients.